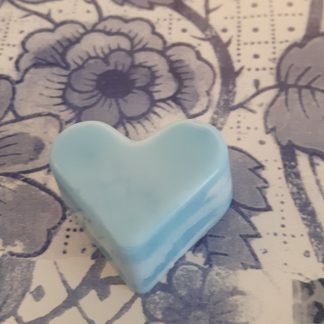 View basket “Baby powder wax melts. 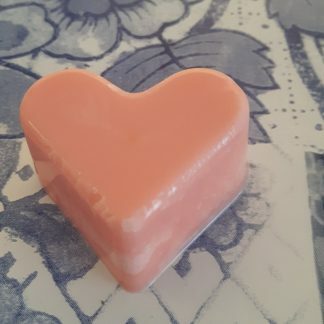 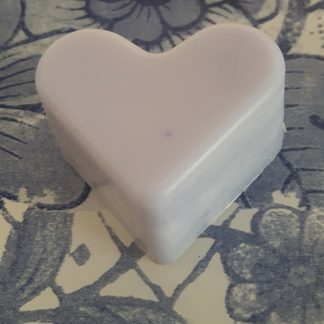 Vegan eco friendly soy wax melts. 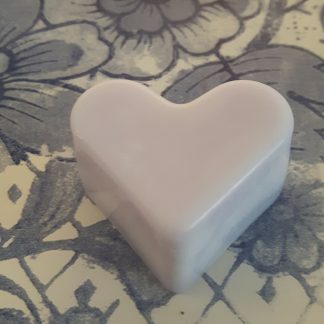 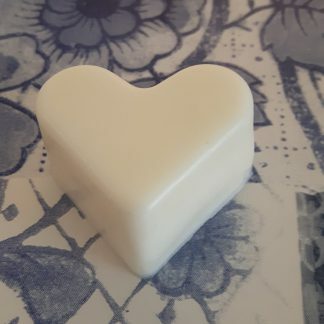 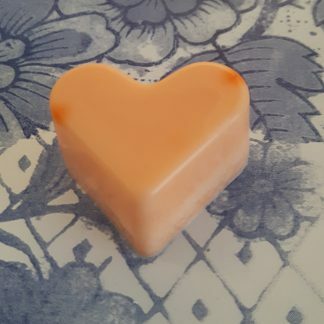 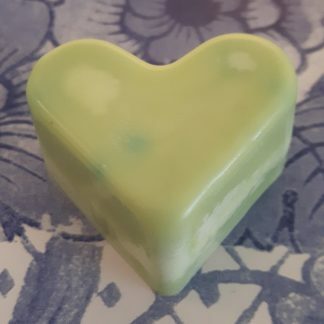 Hand poured scented soy wax melts for oil burners. 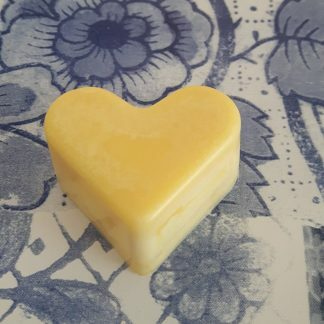 Made in Wales” has been added to your basket.